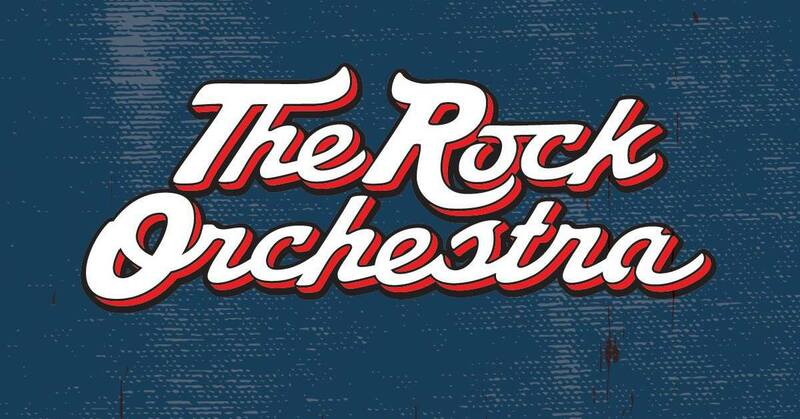 GIG: May 18 @3PM: The Rock Orchestra presents The Lamb Lies Down on Broadway (matinee!) – Hot Breakfast! Once again, Joe Trainor has convinced Jill to take on another project with The Rock Orchestra… not that it took that much convincing. This time, TRO presents Genesis’ seminal double-album The Lamb Lies Down on Broadway. This is not an official Hot Breakfast! show, but since Jill is a part of it, we figured we’d let you know about it. This show is happening at the beautiful Baby Grand Theater, at 818 N. Market Street in Wilmington, DE. Due to popular demand, there will be two performances in one day… (and three for Jill, since Hot Breakfast is performing that morning at the Bellefonte Arts Festival! Whew!). This entry is for the Afternoon performance. Doors open at 2:30; show starts at 3pm. No opening band.